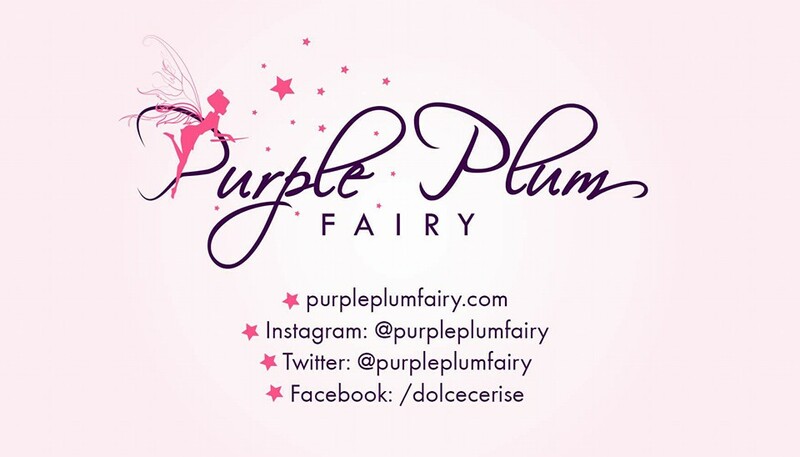 Purple Plum Fairy: Disney On Ice 2014: Dare To Dream Charity Show--A Must-See SpectacularShow for the Entire Family! 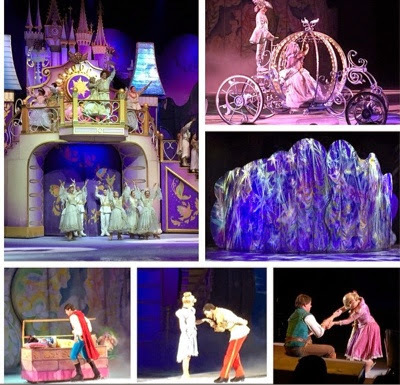 Disney On Ice 2014: Dare To Dream Charity Show--A Must-See SpectacularShow for the Entire Family! It is every Filipino child's dream to visit the Disneyland so they'll have the chance to meet and greet their favorite Disney characters like Mickey Mouse, Minnie Mouse, Donald Duck, Pluto, Goofy and the Disney Princesses. Before, one must be well-off enough in order to fulfill this simple dream because you need to travel abroad to make this dream a reality since there's no Disneyland in the Philippines. Luckily, the late philantropist, J. Amado Araneta had envisioned building a huge arena in which sports, entertainment and other public events are to be held. J. Amado Araneta once dreamed about bringing world-class shows and performances in the country so that more Filipinos would have access to it, including the less fortunate. Thus, the Smart Araneta Coliseum (formerly known as Araneta Coliseum) or also popularly known as The Big Dome was built. Princess Tiana in an energetic dance number. The J. Amado Araneta Foundation (JAAF) is a non-stock, non-profit organization dedicated to the vision and legacy of J. Amado Araneta (“Don Amado”), the founder of Araneta Group, who was known for his business acumen and concern for the less privileged. The Foundation exists to continue giving life to Don Amado’s “personal touch”, as it supports the development and well-being of communities where the Araneta Group operates. JAAF believes a holistic approach is necessary to influence and sustain the improvements in the communities it serves. Thus, the Foundation gives priority on projects/ programs geared toward Education; Culture and the Arts, and Sports Development; Spiritual and Socio-Civic Enrichment; and Entrepreneurship and Community Development. Through the J. Amado Araneta Foundation together with the Araneta Group of Companies and The Binibining Pilipinas Charities made sure that the legacy and dream of the late J. Amado Araneta are still present even up to this day. 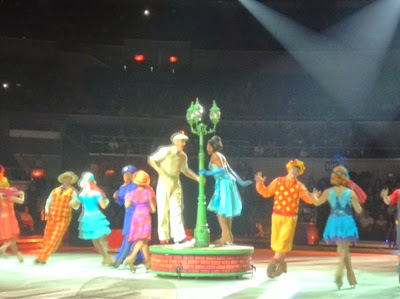 The Araneta Group is also responsible for bringing in world class and quality shows such as the annual Disney On Ice show in the Philippines. And they made sure that even our less fortunate brothers and sisters have access to the said spectacular show. Thus, they also have their annual charity show, usually held a day prior to its first public opening. 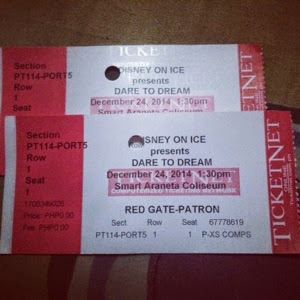 The Disney On Ice: Dare To Dream charity show was held last December 24. It was indeed a fun-filled day for most kids and kids-at-heart who came to watch the show. Chosen charities like Hero Foundation also came to watch the show. You could really see the 'sense of awe and wonder' in the eyes of the kids--and personally, I am a sucker for such because it's not something that you can buy. It's a kind of 'magic' that gives one a sense of fulfillment within. I knew that even if the kids at the Disney On Ice: Dare to Dream charity show didn't speak, I knew they were truly happy based on how their eyes glisten with immense joy. 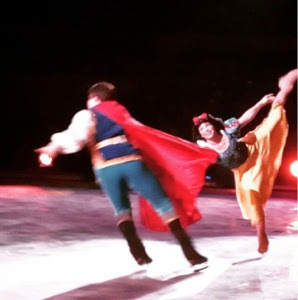 Snow White glides on ice with Prince Charming. Lovely Cinderella waves on her coach. 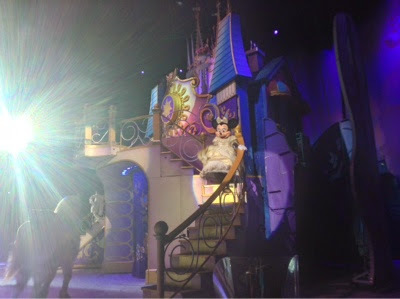 I went to watch Disney On Ice: Dare To Dream with my Mom because my niece Icy who I was supposed to see the show with, failed to make it on that day. And my Mom, being a Disney fan was thrilled to know she'd be watching the said show with me. 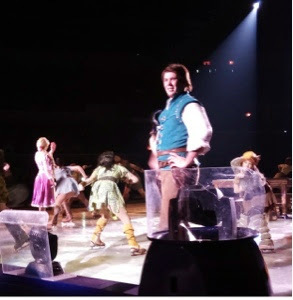 Just as it had always been, Disney On Ice: Dare to Dream did not disappoint us. It's got its 'Disney magic trademark' through and through. Nobody's ever too old for Disney. We were back to our childhood days for the duration of the show. 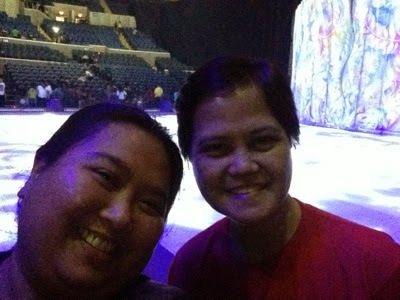 Mom and I before the Disney On Ice: Dare To Dream show started. When the witch offered Princess Snow White an apple, Snow White asked the audience if she would take the apple and the entire Smart Araneta Coliseum reverberated with "No!" yet we all know of course that Snow White would still give the apple a bite. The seven dwarfs were so cute and cuddly. I wish I could bring them home, but of course, I can't! 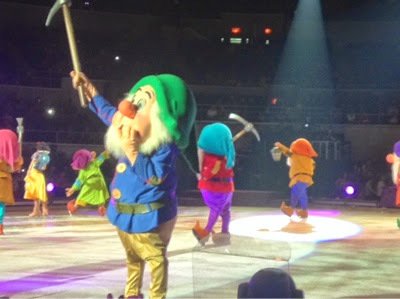 The cuddly Snow White's friendly dwarfs during the High-Hoe number. The Frog Princess' Tiana--the lone black Princess was also featured during the show along with other Disney's Princesses Mulan, Jasmine, Ariel, and Sleeping Beauty. 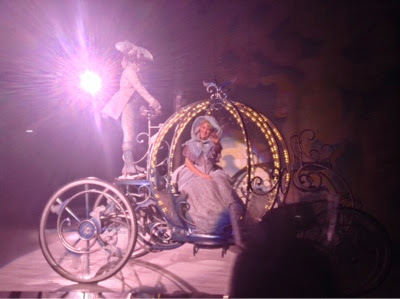 We also liked how Cinderella transformed into a real princess complete with a coach. She was able to do such with the help of her Fairy Godmother + how she was later discovered to be the owner of the glass shoe by the Prince. Tangled's well loved characters Rapunzel and Flynn Rider. But the main highlight of all were scenes from the animated Disney film Tangled with Rapunzel and Flynn Rider (aka Eugene). Tangled was a personal favorite of mine. 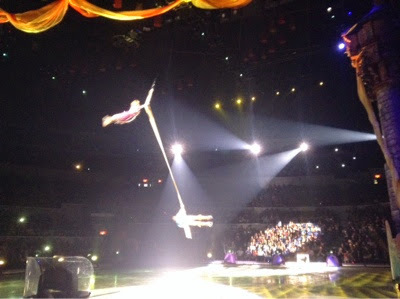 For this year's Disney On Ice: Dare To Dream, Rapunzel and Flynn literally flew up high in the air using Rapunzel's "silky hair". It was spectacular seeing both ice skaters high up there without harness. Such number had elicited "Ooohs" and "Aaahs" from the audiences because it was truly amazing! Everyone also enjoyed seeing Flynn's horse. 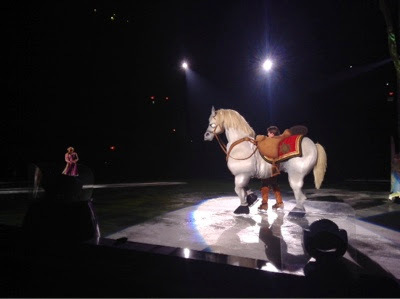 The horse really looked so real, except that it had two sets of ice skating shoes. 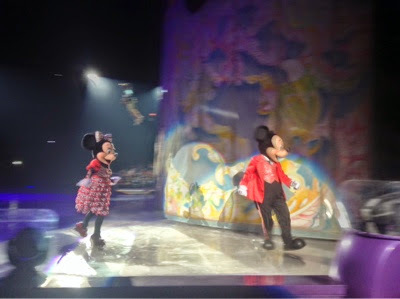 My blog space is not enough to tell you everything we've seen and experienced at Disney On Ice: Dare To Dream Charity Show. 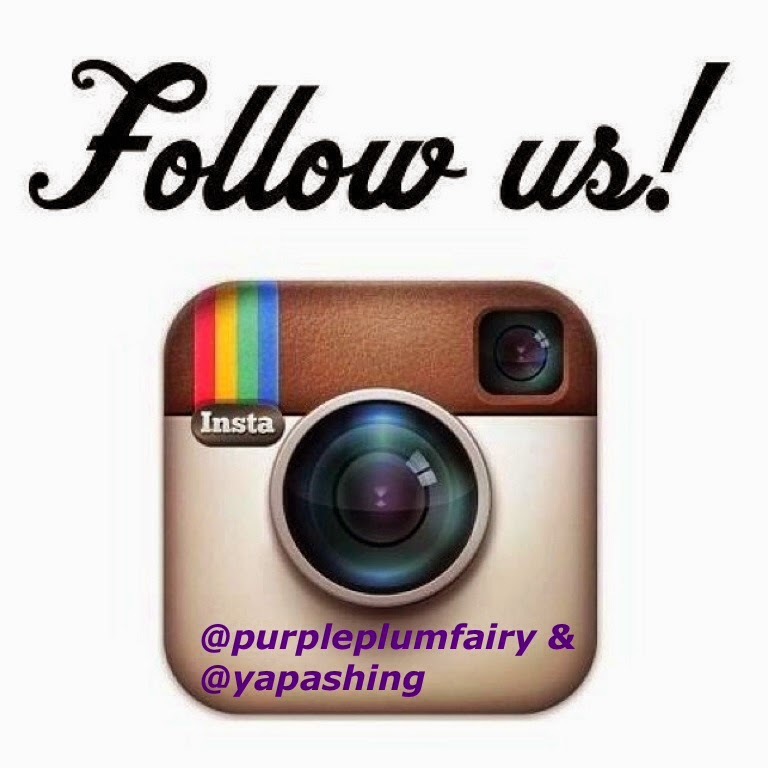 The death-defying stunts of Rapunzel and Flynn rider, using a silk as Rapunzel's hair. 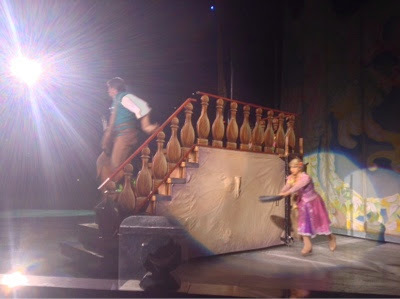 Here's an amateur video of Rapunzel with Flynn Rider from te Disney animated film Tangled.